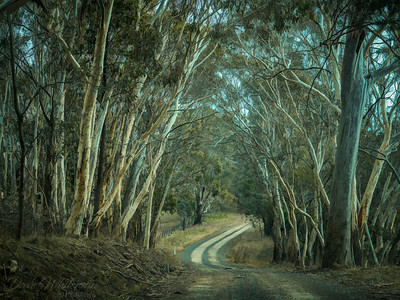 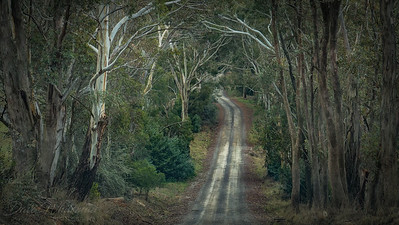 Landscapes from Australia and around the world. 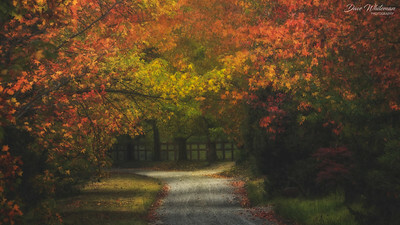 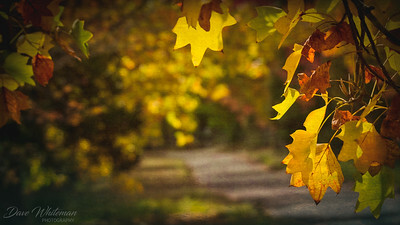 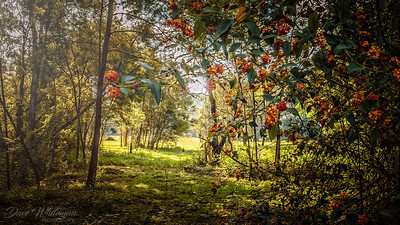 Autumn colour along Sam's Way at Mountain Lagoon in the Blue Mountains. 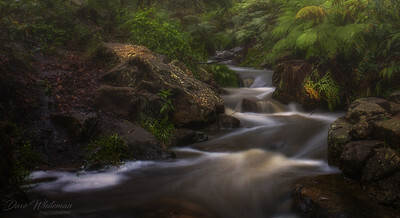 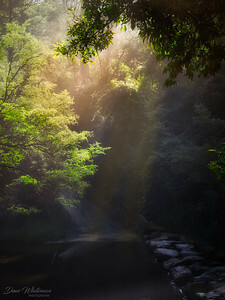 Late afternoon sunbeams on the Wheeney Creek Crossing, Blue Mountains. 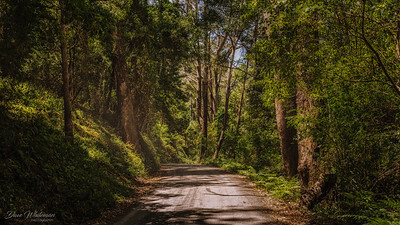 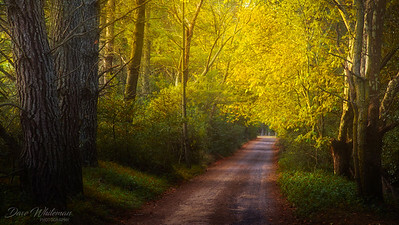 Autumn afternoon sunbeams along Shipley Lane on the Shipley Plateau, Blue Mountains. 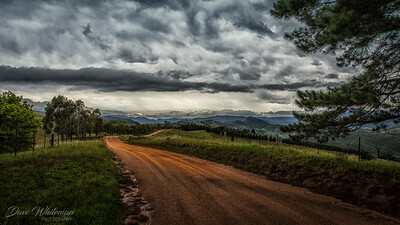 Summer storms across the Megalong Valley and Wild Dog Mountains. 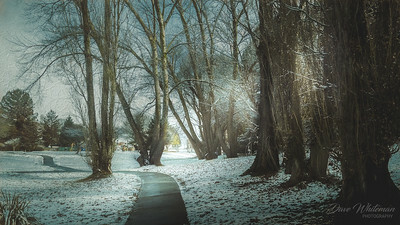 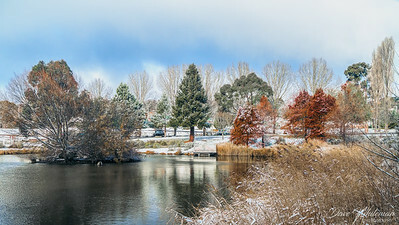 Snow on the town Common at Oberon in Winter. 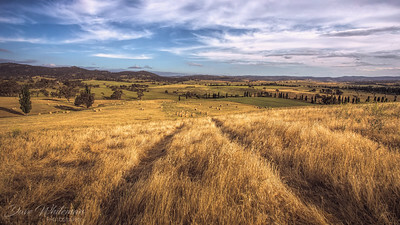 Lantana and the meadows of Lower Portland in the Hawkesbury. 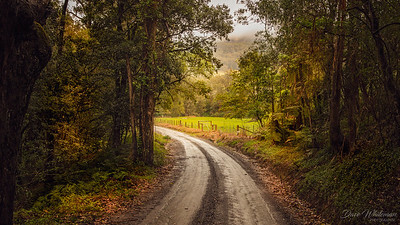 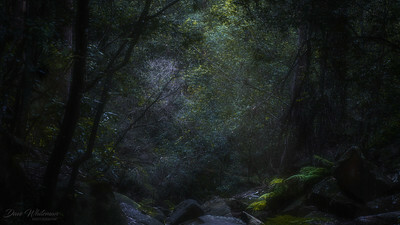 Bush track in Upper Kangaroo Valley NSW Highlands. 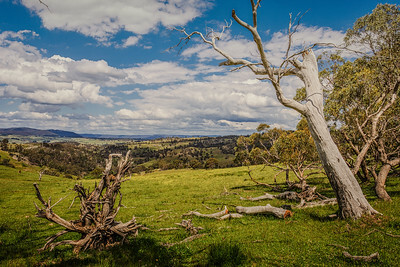 Magpie Hollow at Rydal in the Central Tablelands of NSW looking to the Western side of the Blue Mountains. 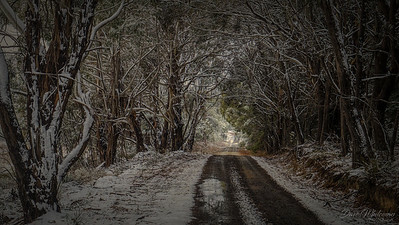 Bush track to Mozart in the Central Tablelands of NSW after snow. 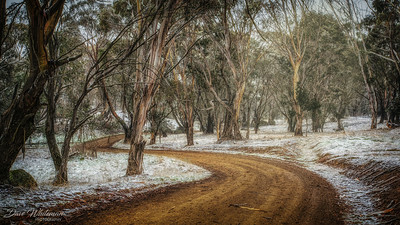 Bush track near Mozart after overnight snow. 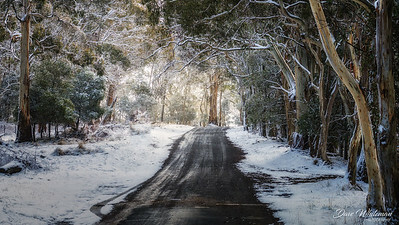 Ginkin Road at Shooters Hill after overnight snow. 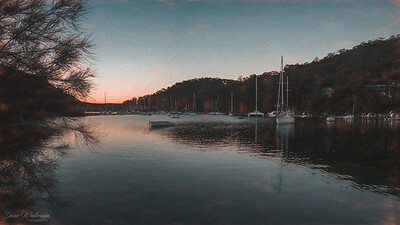 Winter evening overlooking McCarrs Creek in the upper reaches of Pittwater North of Sydney. Late afternoon in Winter at Lapstone Creek. 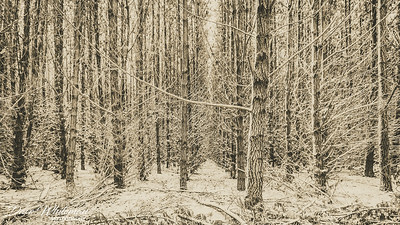 Pine forest near Edit aftr snow. 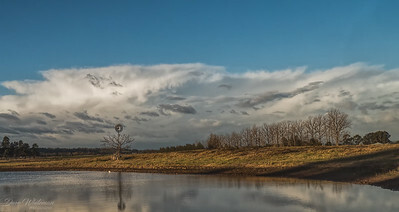 Winter afternoon after storms move across the Richmond Lowlands and the Hawkesbury. 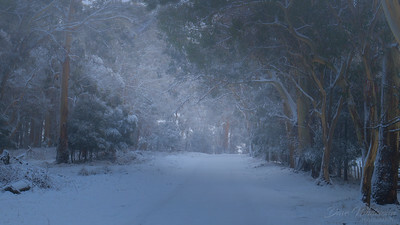 The stillness of a bush track after snow in the Australian bush. 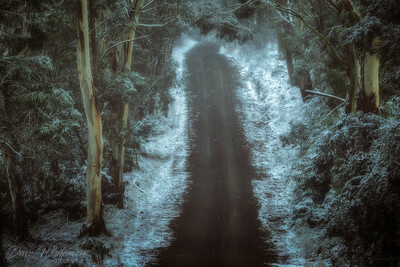 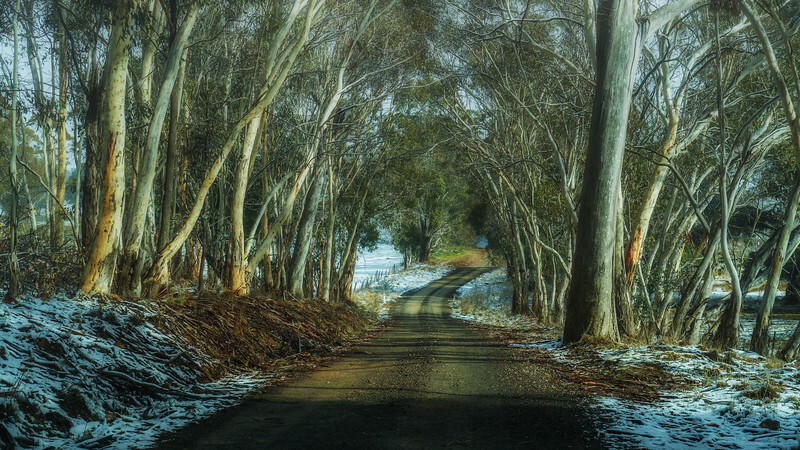 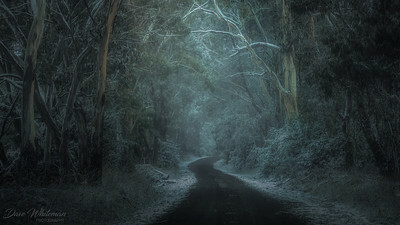 The track to Mozart in the Central Tablelands of NSW during snowfalls. 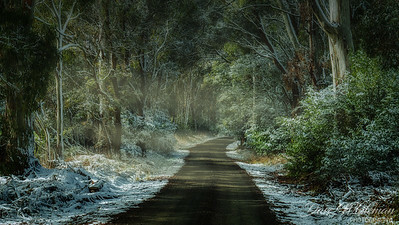 Bush track to Lake Oberon after snowfalls in late Autumn. 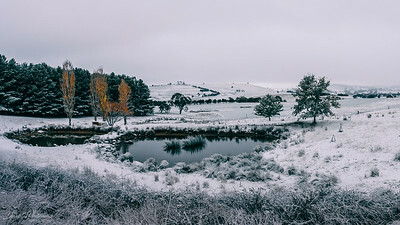 First snows of the season on the Oberon Plateau. 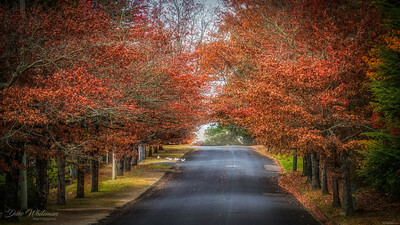 Autumn finally arrives in Clanwilliam Street, Blackheath. 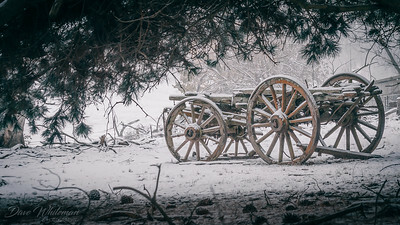 An old dray sits in the first snow of the season.